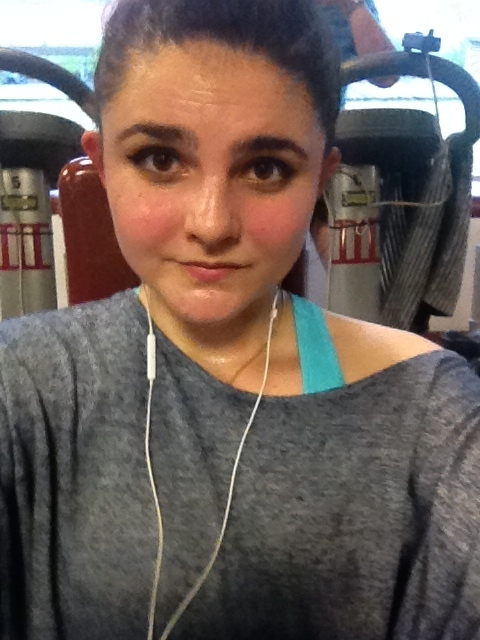 I’ve been living here for nearly three months now, and have finally gotten myself a gym membership, let alone gotten to know the city a little. Yup, it took me three months… despite being a self-proclaimed socialite and an actual fan of the gym, I just never seemed to bother. 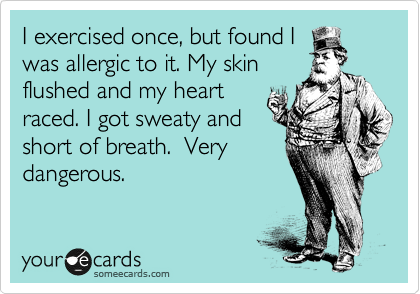 In my defence though, I did go jogging nearly every morning with my Aunt for the first month which was great, but once I started at MADAME, my commute was longer so my time to exercise was shorter. I did what anyone would do: I just skipped my workouts…and walked around town on my way home instead (bad news for my bank account, good for my mental health, I guess?). Now, after moving into a really cute apartment with two wonderful roommates 10 minutes away from where I work, I decided to finally get that membership. I was on the fence about it for a while because I also really miss my dance classes, but after figuring out that the gym specializes in Les Mills workouts, I knew I had to join! I’m just nuts for Bodypump! I also signed up for a Jazz class every Wednesday, but that doesn’t start until next week. Now, long introduction and general blabbing aside, I want to bring you to the actual topic of this post. There is a point and logic to all my madness. 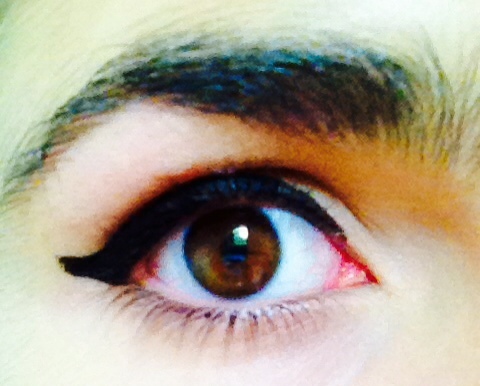 This post is about my one beauty staple everyone knows I will not leave the house without… I bring to you eyeliner at the gym. I leave the office between 6.30 and 7 and head straight to my workout while eating a Quest bar, i.e I am still “all dolled up”. 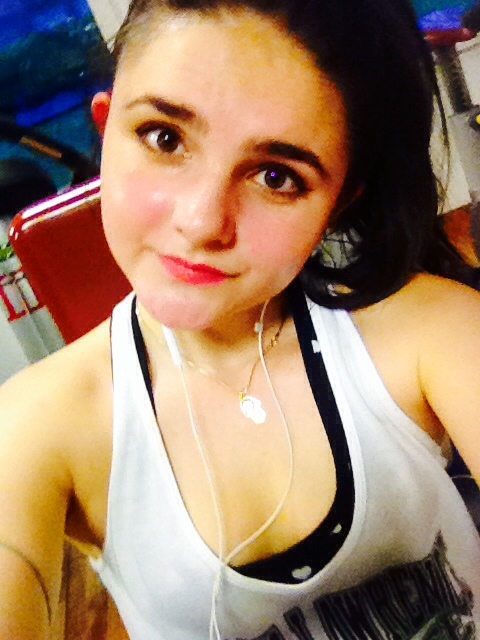 I have yet to figure out whether I want to remove my makeup before my workouts, but for now I tend to leave my “natural” look on – and I want it to be worth it! 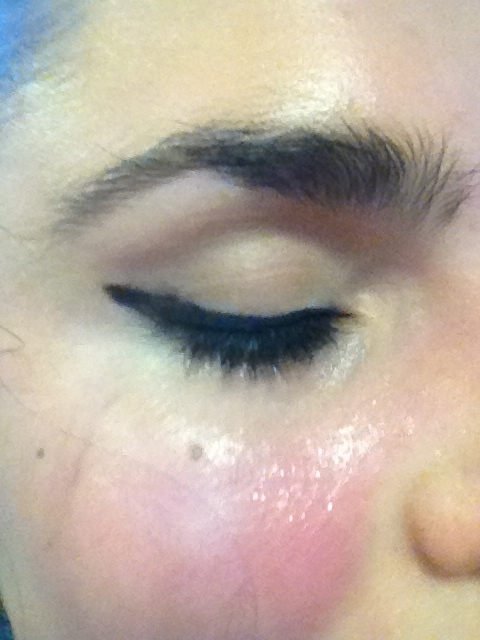 So before I end up looking like a heart-broken mess (read: red nose and eyeliner down my cheeks, which generally happens when you cry with a full face of makeup OR you’re me and just do that at the gym) after a workout (gee, thanks sweat) I decided to put my favourite eyeliners to the test, because seriously, that is a sight my fellow gym-junkies should NOT be seeing. And yes, just removing my makeup would be easier, but, well, (as my much-loved Maths teacher used to say) why do things easily if you could do them the hard way; I would “rather” put my makeup up to the challenge. So can they take the blood, sweat and tears heat? 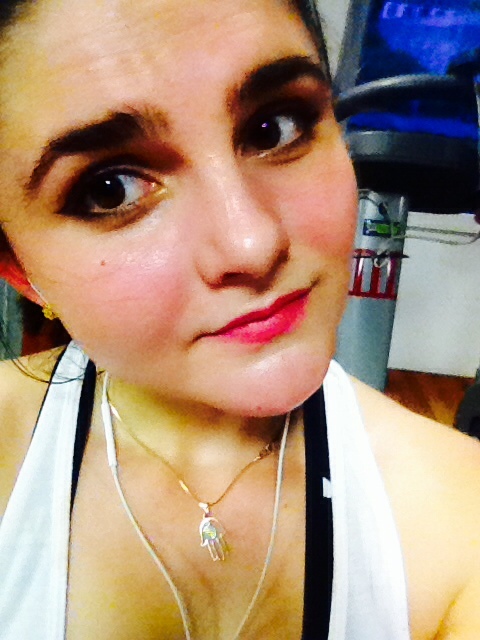 This week I used L’Oréal Blockbuster Eyeliner during my sweat sesh. 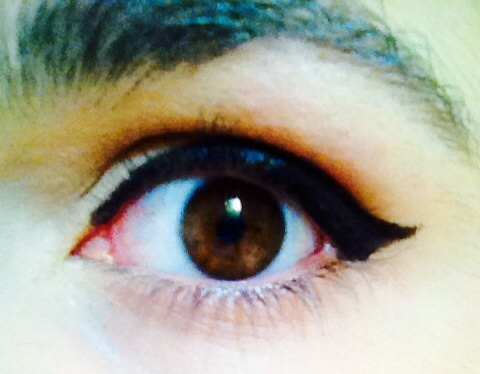 I applied my eyeliner in the morning around 8 am. 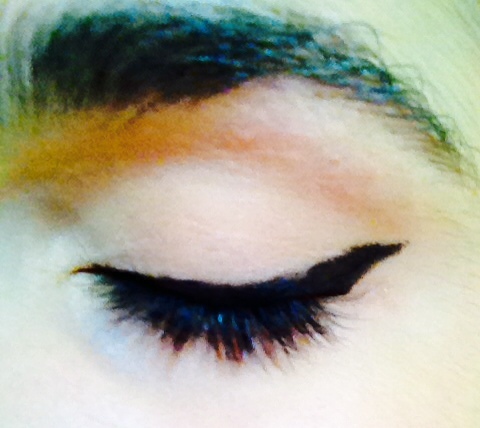 Classic wing look, as always. On my workout schedule today were some bodyweight exercises and some light cardio. Glistening, and light streaks, but otherwise not too much damage…. 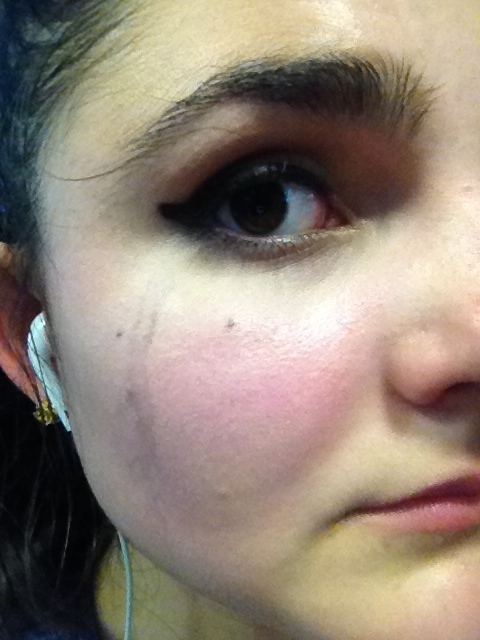 BLACK LINES DOWN MY CHEEKS! Argh! 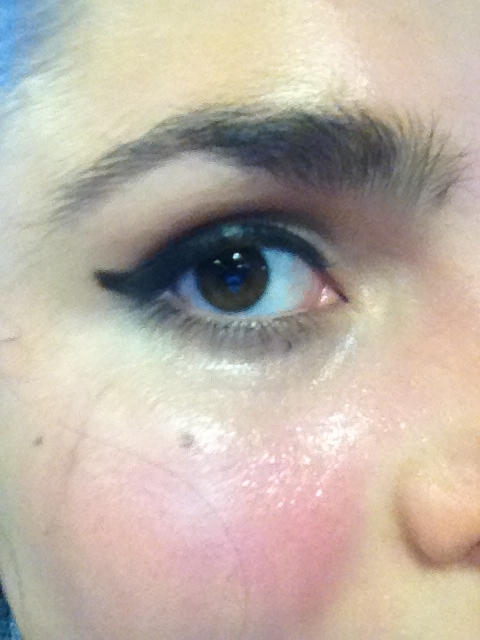 Verdict: I think this eyeliner should be removed if you are planning to sweat. Otherwise the cute guys will not be looking at your beauty, but will be scared away by ghastly streaks down your cheeks! 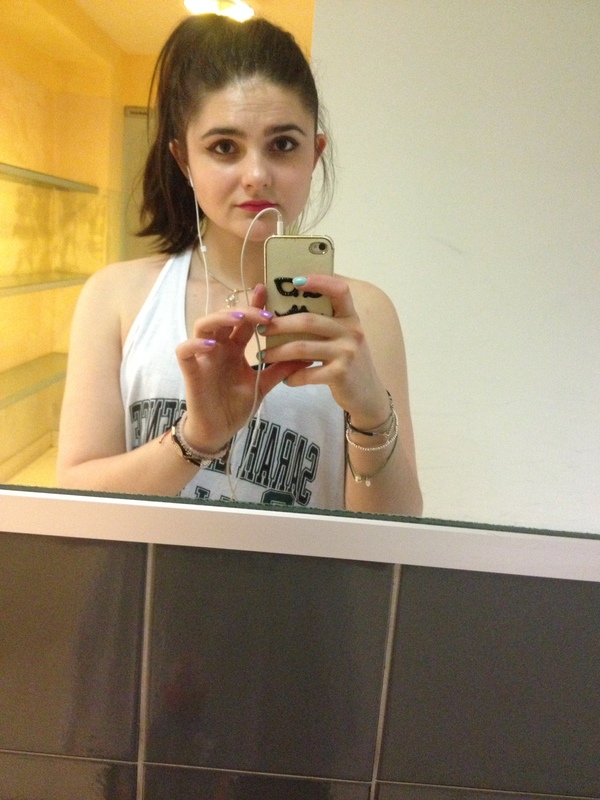 Do you remove your makeup before working out? 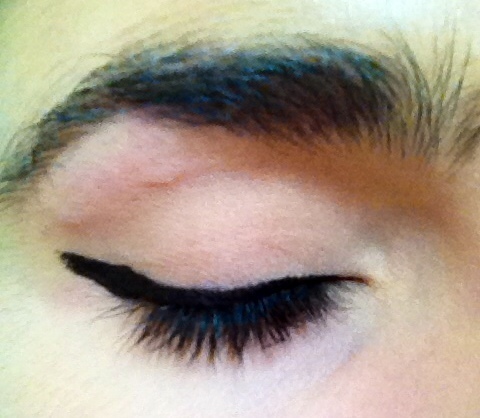 Or do you use certain products to ensure your cute look remains intact? Picture the scene: I leave for the office around 9, which in Swiss working hours is extremely leisurely, and get to Beauty bright and “early”; only to find myself locked out! No one else was there yet… I didn’t know where they kept the key to the door so I ended up camping outside the door until the Editor in Chief of the WHOLE MAGAZINE finds me like a lost puppy scratching at the door trying to find a way to get it open – not a pretty sight. Upon discovering my predicament she sent me down to the main floor along with another intern to pick up the “krapfen”, which were specially ordered for today. Might as well do something useful, I guess… For those of you how don’t know, Krapfen are basically doughnuts filled with a multitude of delicious things, varying from Nutella, to applesauce – little bites of yum, terrible for my diet. Not really being able to get a grip on the concept that people working for a fashion magazine actually ATE anything, let alone a Krapfen, I walked back to my office in a haze without realising the door was magically opened in the short time I had left my guarding post. I left the other intern to deliver the doughnuts to the non-dieting employees and went to my desk. Another highlight today was calling a Swiss company to ask for the press release information of a sunscreen coming out in April. The reason I was enticed by the phone call was that I got to speak Swiss German again! You can’t imagine how much you start to miss your dialect when you have to speak “high German” all day – it’s weirdly exhausting! 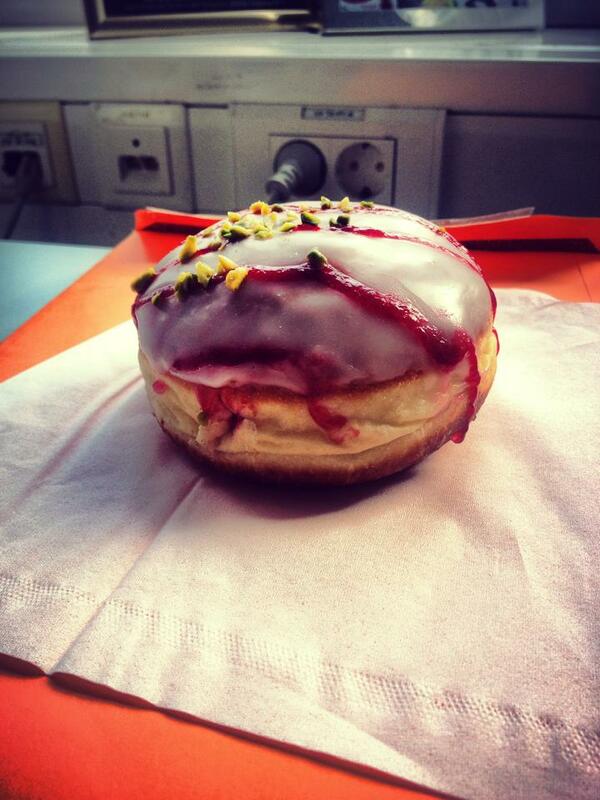 I had the afternoon off because of Fasching – also the reason for the Krapfen this morning. Fasching, also known as Karneval in Germany or Fasnacht in Switzerland, is a festival season that leads up to Lent where people dress up in funny costumes and parade around town. There is singing, dancing and plenty of partying. I, unaware of the celebration, didn’t realise I would only be working in the morning and leaving the office at one with confetti in my hair… thanks to one of our coworkers walking around with oversized glasses throwing the little itsy bits of colourful paper everywhere. Not knowing what to do, I tagged along with the other interns who wanted to avoid the festivities and joined them for chai tea lattes at the cute Barer 61 on the other side of town. I was really happy to see they could make everything with soy milk 🙂 It’s the little things.. I have to say, while it might have been fun to see the people all dressed up in their craziest gear, it was nice to get to know the people I’m working with for the next month while enjoying a bit of the city I have yet to discover entirely!